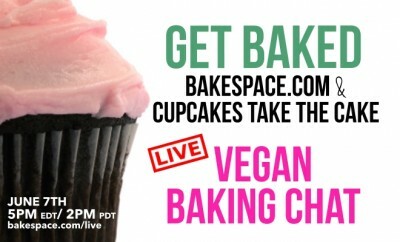 It’s time for another episode of KitchenParty, our new weekly live-streaming food series by BakeSpace.com and co-hosted by Babette Pepaj of BakeSpace.com, Rene Lynch (Los Angeles Times) and Jeff Houck (Tampa Tribune) – where we chat with the culinary world’s most innovative movers and shakers live on Google Hangouts. Joining us this week is Shauna James Ahern, founder GlutenFreeGirl.com and her husband Danny Ahern (the blog/cookbook’s talented photographer). 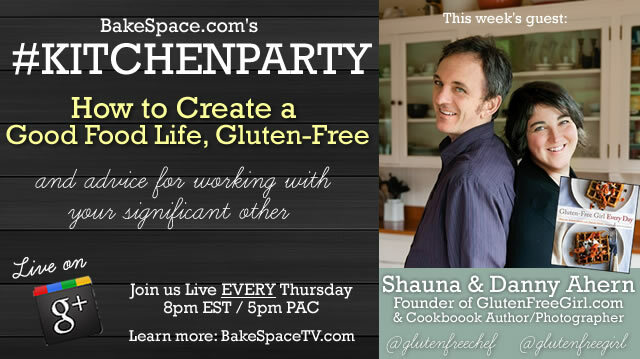 If you’re interested in learning about gluten-free meal planning, how Shauna parlayed her passion into a successful blog and then cookbook deal or you simply want to get some advice on working with your significant other … you don’t want to miss this episode of KitchenParty! Need some kitchen inspiration? 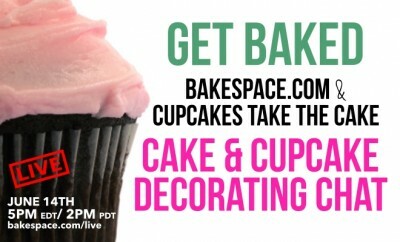 Try BakeSpace.com’s Gluten-Free Recipes from home cooks around the world. Shauna James Ahern is the author of the cookbook, Gluten-Free Girl and the Chef, named one of the best cookbooks of 2010 by The New York Times, and the food memoir, Gluten-Free Girl. 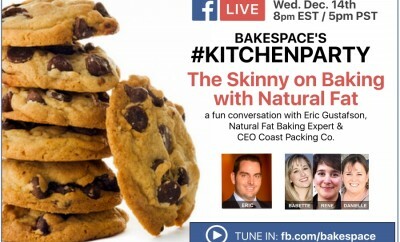 She is also the author, photographer, and head baker at Gluten-Free Girl and the Chef, her wildly popular food blog (www.glutenfreegirl.com), which she creates with her chef husband, Daniel Ahern. Her work has been published or recognized by The New York Times, Gourmet, Bon Appetit, Epicurious, Babble, The Guardian, Gilt Taste, CNN’s Eatocracy, and The Washington Post. She and Daniel live on Vashon Island in Washington, where they are probably in the kitchen right now.